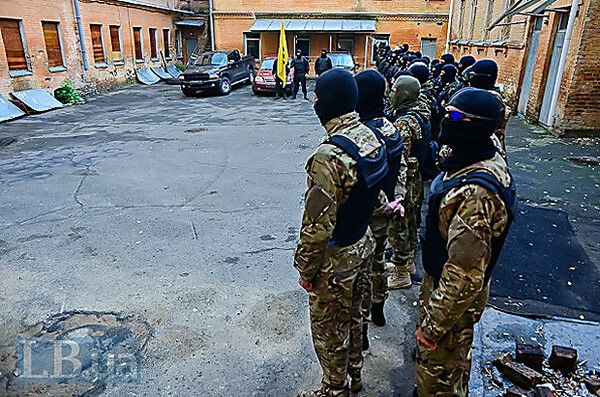 On Sunday, May 18, from Kiev to Donbass the group of the volunteers enlisted in wentbattalion of the Ministry of Internal Affairs «Azov». 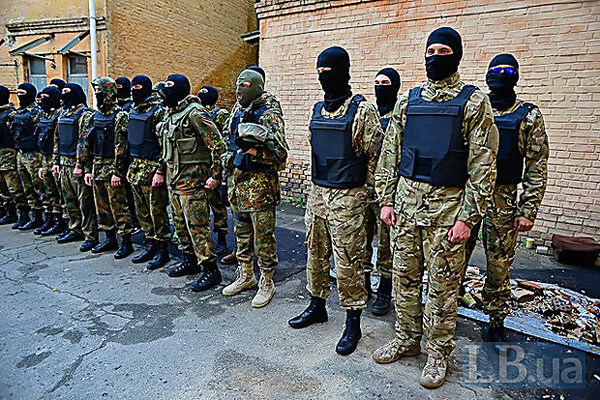 45 men aged from 20 till 46 years volunteered to go on May 18 to the east Ukraine up in arms to struggle with terrorists. 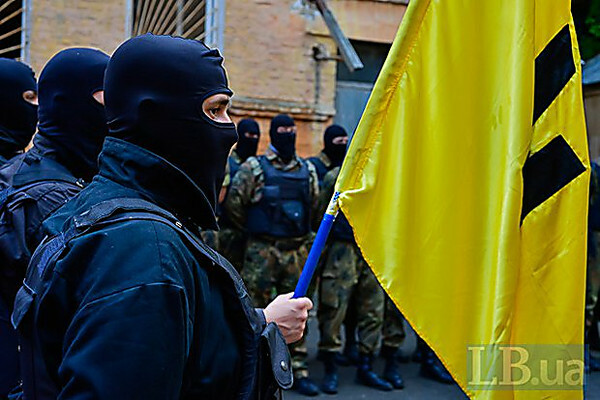 Representatives of militia of Kiev and area accompanied a column of cars with volunteers. Among them - Ukrainians a sort from Donetsk, Dnepropetrovsk, Kharkov, Lugansk, there are a lot of inhabitants of Kiev, there are also representatives of the Western Ukraine. 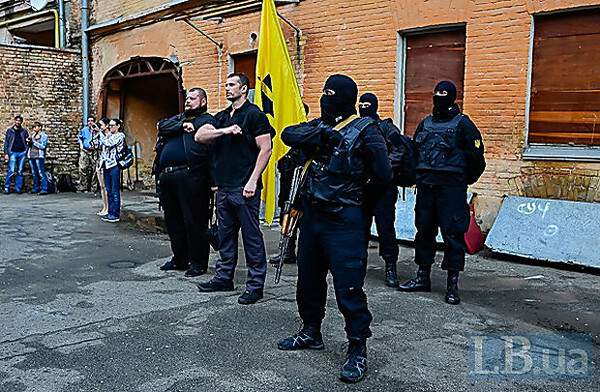 Part of recruits–members of the organizations «Brotherhood» and «Patriot of Ukraine» , however many don't belong to any social movements. 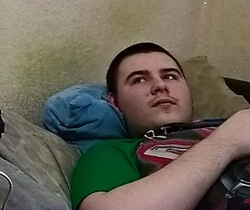 One of fighters «I sold the apartment, I bought ammunition and I came to mobilization. 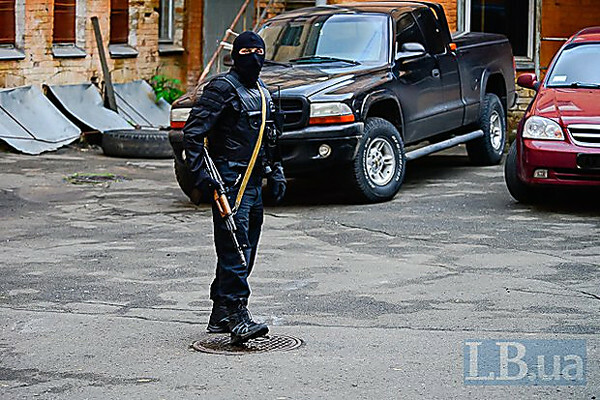 Now in our column operates the car» , - the known journalist and the public figure Igor Mosiychuk who became the deputy commander of a battalion «noted on the page in facebookAzov» also I went to Donbass group structure. 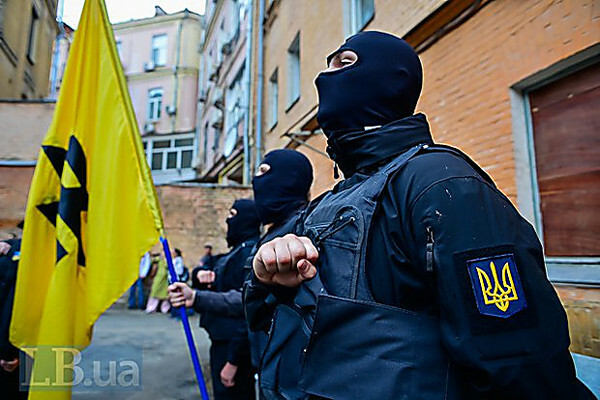 According to its data, among recruits - two citizens of Sweden who arrived to Ukraine specially for fight against the Russian invaders. 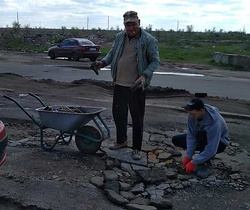 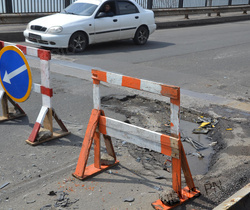 The first group of volunteers arrived to Donetsk region at the beginning of May. 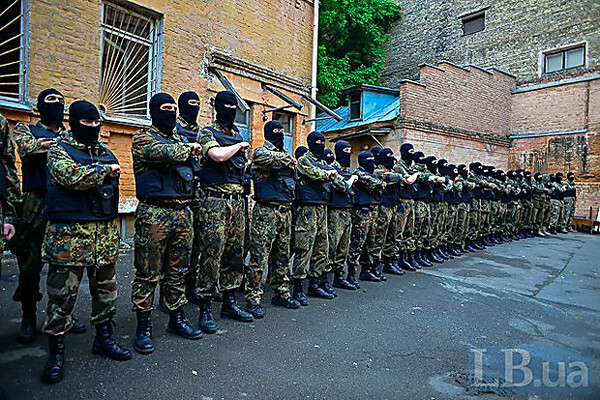 As of May 13 as a part of a battalion there were 70 people. 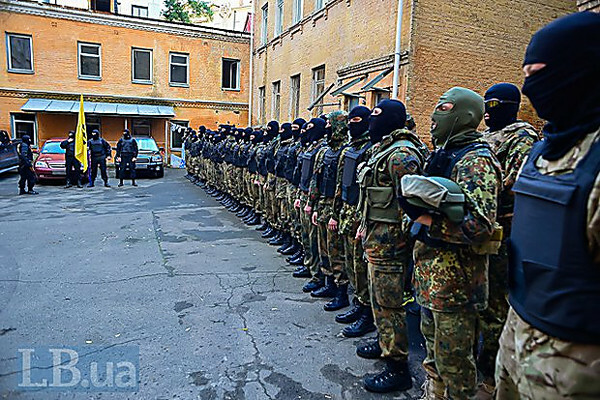 All men passed necessary training on base near Kiev. We will remind, in Nikolaev in April of this year by order of the head of the Ministry of Internal Affairs of Ukraine Arsen Avakov the specialbattalion «was createdSaint Nikolay» for fight against the Russian saboteurs. 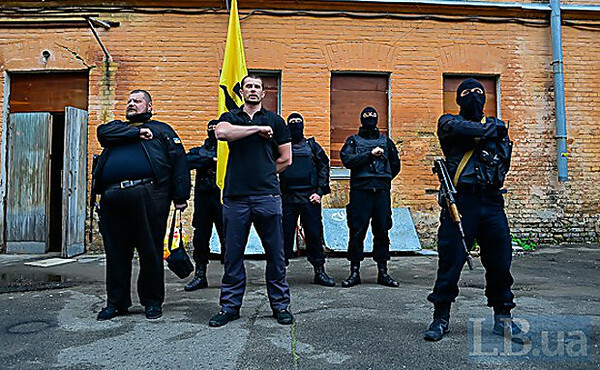 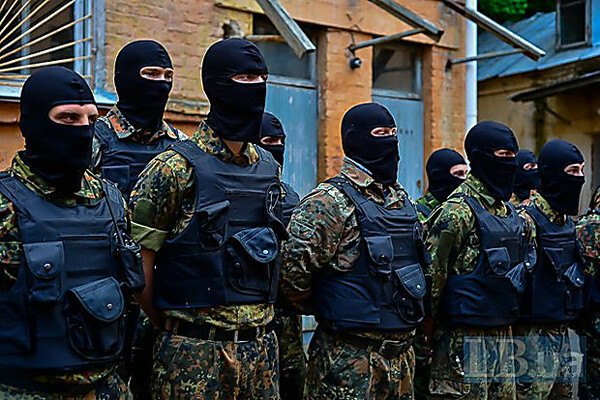 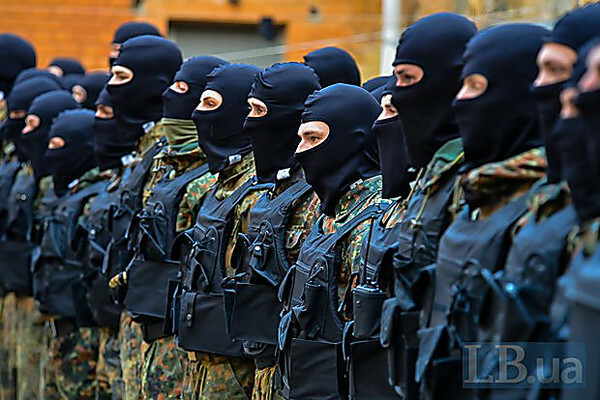 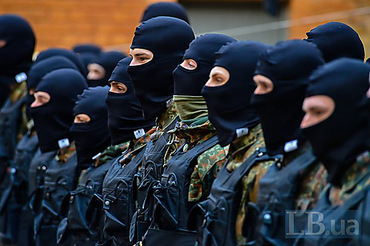 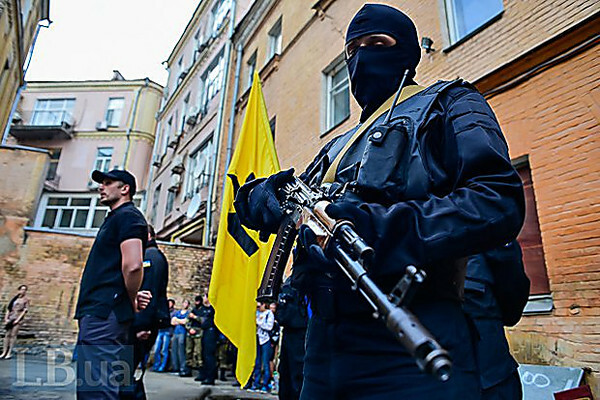 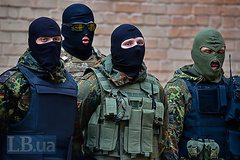 According to assurance of the Nikolaev militia, this division includes the people having experience of service in law enforcement agencies and not soiled the reputation. 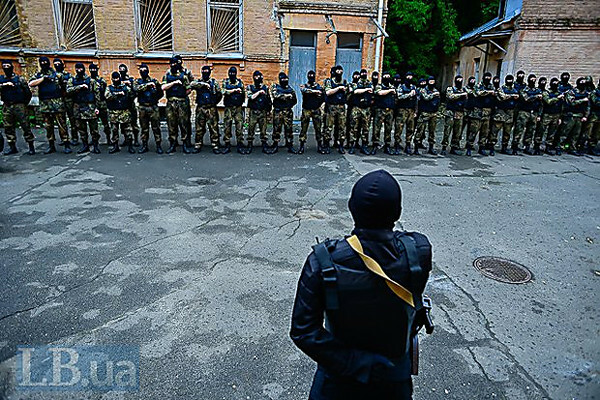 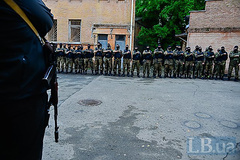 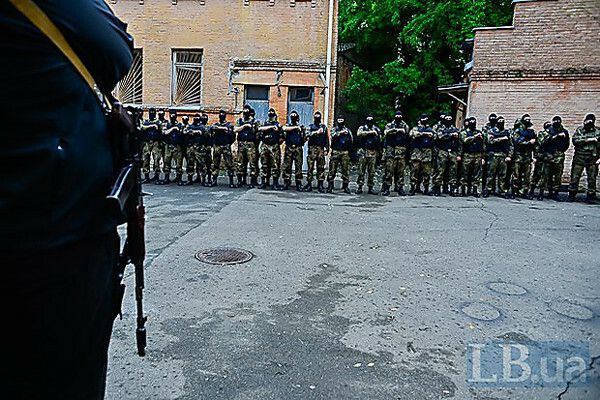 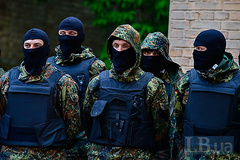 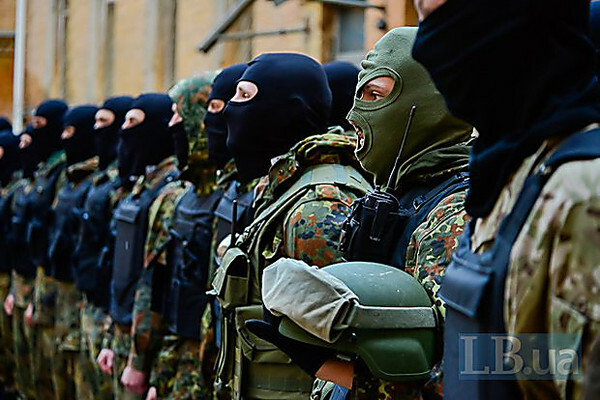 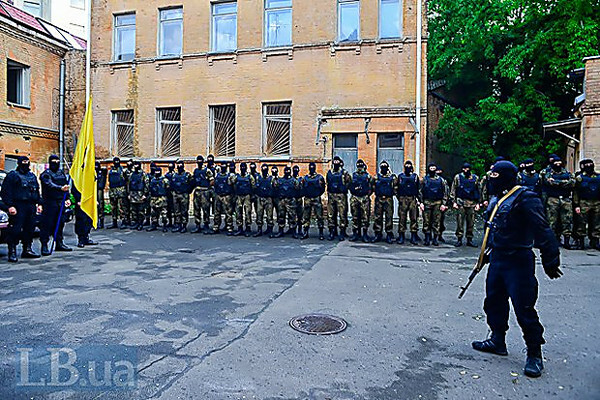 On May 9 special forces started protection of a public order and office buildings in Nikolaev. 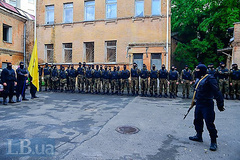 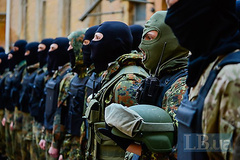 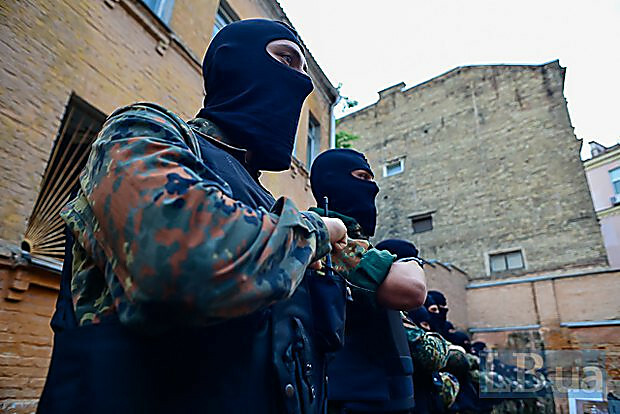 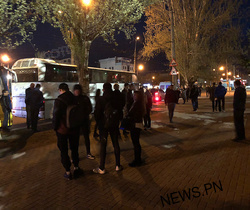 Then the staff of these special forces, in full ammunition and armed with machine guns, organized watch in the building of the Nikolaev regional public administration. 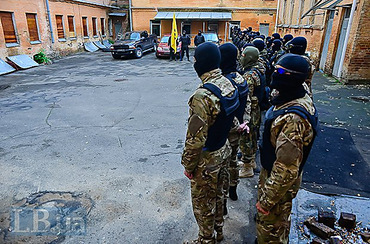 In Nikolaev in the accelerated mode take people for fight against the Russian saboteurs in new "special troops"